Most people think about the horrible physical injuries that can occur in an auto accident. Everything from whiplash to traumatic brain injuries can have an impact on your daily life. Not many people, however, think about the emotional and mental effects of an auto accident. There are several ways in which an auto accident can change your life and even decrease its quality. •	Self-care can be compromised when injuries or depression make it difficult to shower, brush your teeth, or change your clothing. •	An accident can compromise your ability to work and earn a living. This can be especially difficult when you’re the sole support of the family, leading to feelings of loss and failure. •	Relationships can suffer when anxiety and depression keep you from caring for your loved ones and interacting with friends. •	Pain, suffering, and the challenges of recovery from an auto accident can take away your ability to find pleasure in activities you once enjoyed. Before you experience an accident in southwest Florida, you may be under the impression that your car insurance provider is on your side. 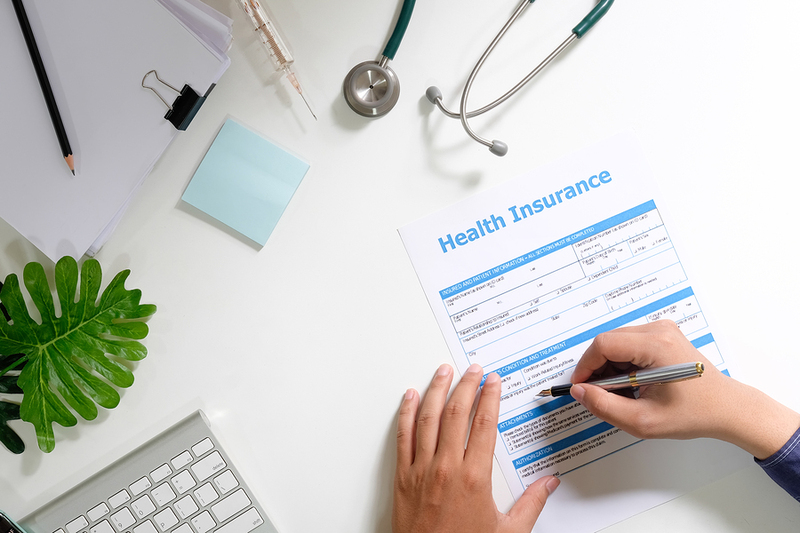 Your insurance provider may have promised the world before you signed your policy, and they may be pleasant while you’re making your premium payments without actively requiring their services. However, it’s important to remember that insurance providers are businesses first, and like any business, they’re going to look after their bottom line as the top priority. For this reason, you may be surprised at how far insurance companies are willing to go to minimize your settlement amount or have your claim tossed out altogether. Car accident attorneys in southwest Florida are well-versed in insurance company tactics when it comes to minimizing settlements. The best way to protect yourself against these strategies is to have an experienced Florida auto accident attorney by your side. 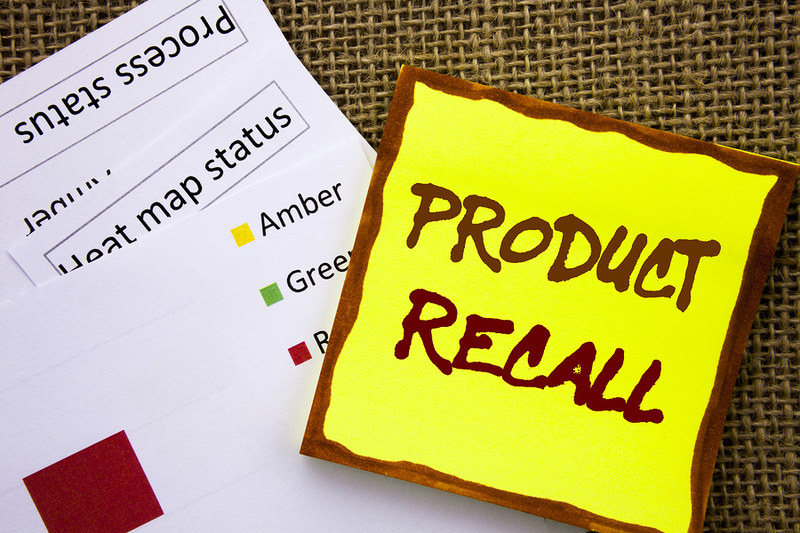 Product Recalls Occur Every Day, But Who Pays The Price? Despite the best intentions of product manufacturers and food producers everywhere, recalls can happen. When a defective item causes injury, or a contaminated food causes illness, the items must be recalled in order to protect the masses from further injury or harm. Unfortunately, most recalls don’t occur until people have discovered the problem the hard way. Eating a salad in 2018 has been a risky game. With the massive romaine lettuce recalls, putting a fork into a bowl of greens might lead you to a hospital stay, or at least a few days at home in bed. The romaine lettuce recall that occurred early this past summer sickened over 210 people in 36 states with 96 hospitalizations, 27 reports of kidney failure, and 5 deaths before it ended in June. The cause was eventually traced back to the canal water in the Yuma growing region. • Seek medical assistance – Your number one priority should be your health, or the health of a loved one, after suffering a slip and fall. 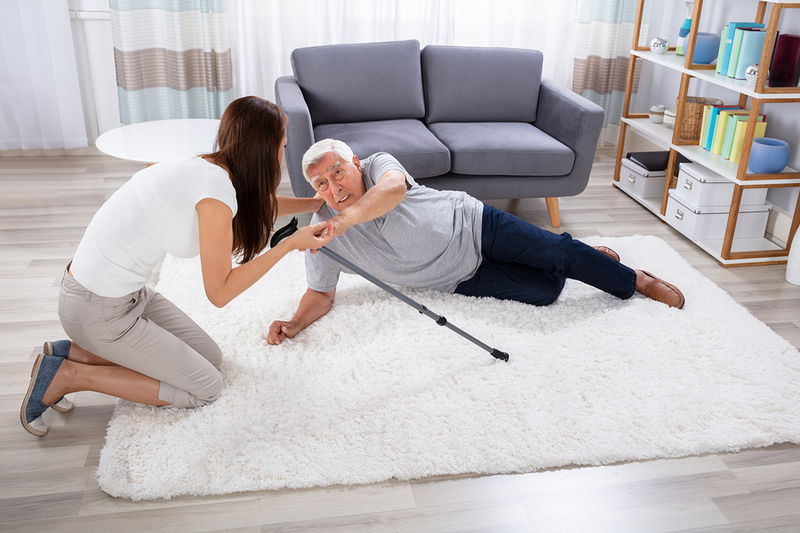 Even if one doesn’t believe they’re injured, soft tissue injuries, in particular, can be invisible immediately following a slip and fall accident. Without seeking immediate medical attention, any injuries suffered may not be considered when seeking compensation later on. Traumatic brain injuries, or TBIs, aren’t always obvious at first. Even if they are, not all symptoms come on quickly and may develop in the weeks to months after your accident has occurred. 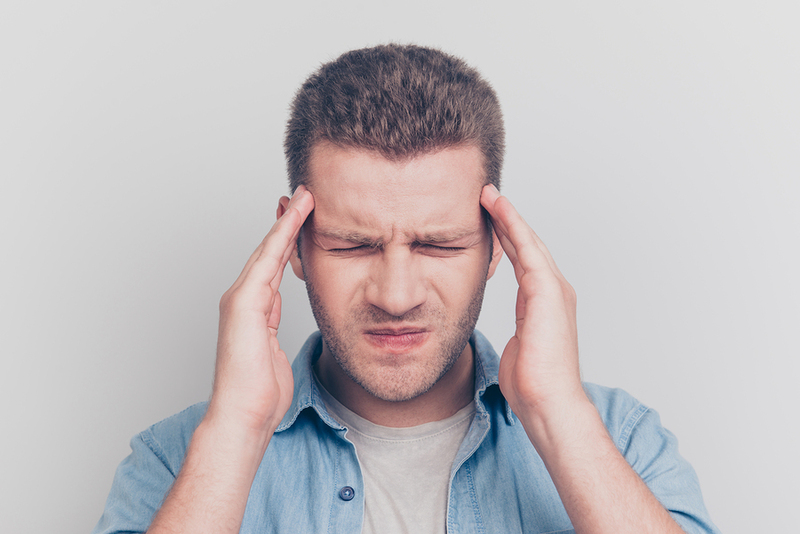 Traumatic brain injuries are one common type of injury suffered in both car accidents and slip and falls, and may even be experienced during a boating accident or accident at work as well. Traumatic brain injuries are typically put into one of three categories – mild, moderate, and severe. 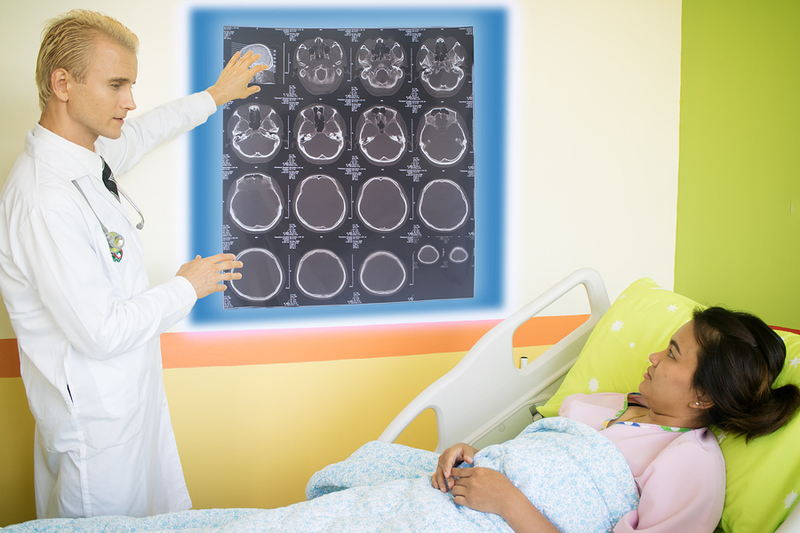 A mild traumatic brain injury doesn’t require one to bump or hit their head at all and is often caused by the brain being jostled and bumped by the skull after experiencing an extreme force. Moderate and severe traumatic brain injuries typically involve a loss of consciousness and depending on the part of the brain affected, what may seem like a “run of the mill” concussion during a child’s sports match could result in a severe brain injury. Dogs may have been man’s best friend for thousands of years, but that doesn’t mean that dogs are always predictable. 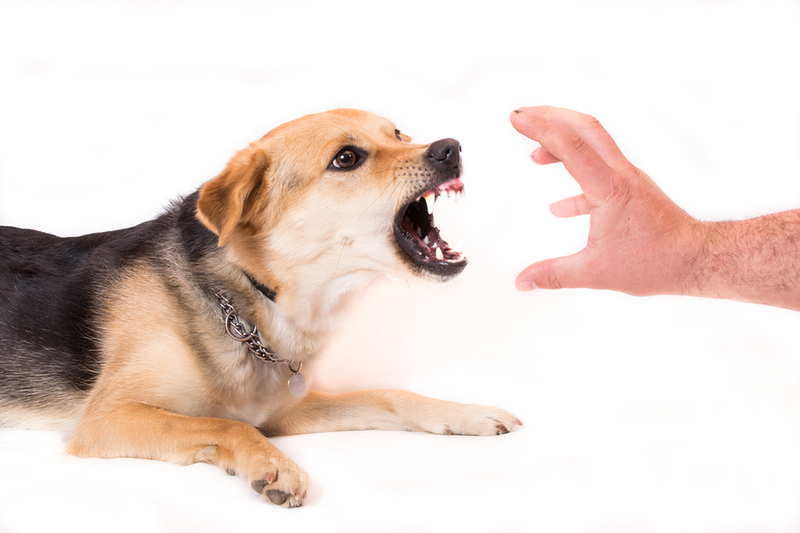 When nervous, scared, angry, or agitated, dogs are animals and behave like them, leading to dangerous and sometimes devastating dog bites. 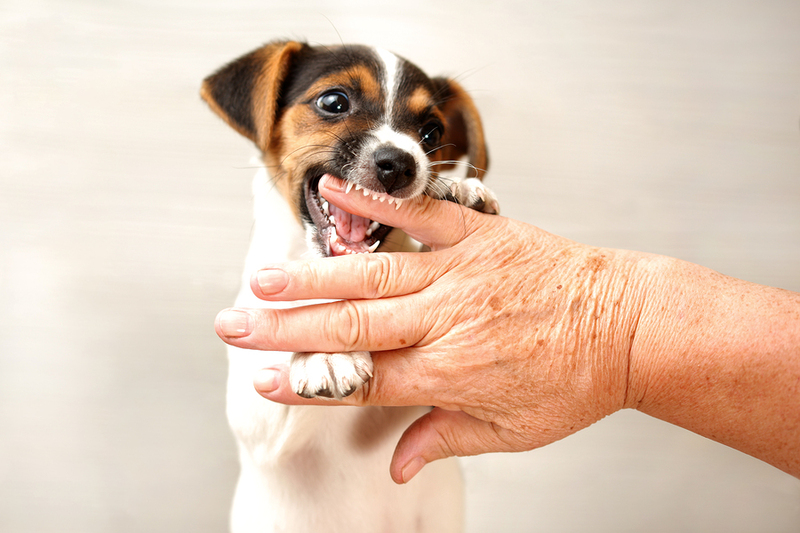 In southwest Florida, dog bite accidents occur to individuals of all ages, and they can happen quickly. When a dog bite accident occurs, it pays to know just what to do next to ensure you’re able to receive compensation for your injuries. Southwest Florida workers find themselves injured on the job each year, whether they work in an office or they drive all around the country. 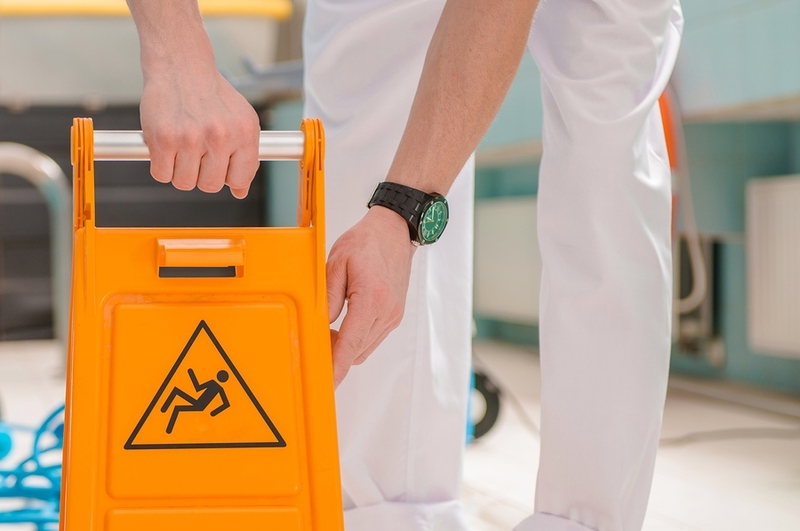 Getting injured at work is never something looked forward to by anyone, and this rings true whether the injury suffered is minor, moderate, or severe. 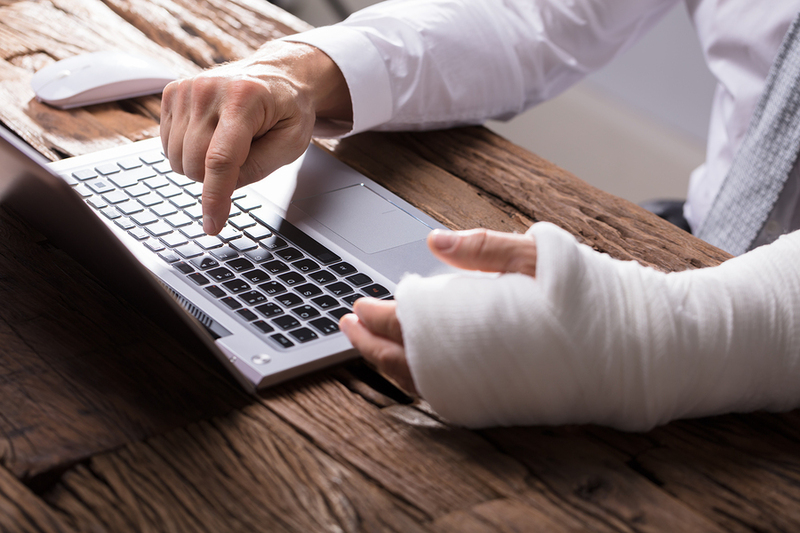 Getting fair compensation through worker’s comp claims can sometimes be an uphill battle, but one that can be won with the help of your worker’s compensation attorney. 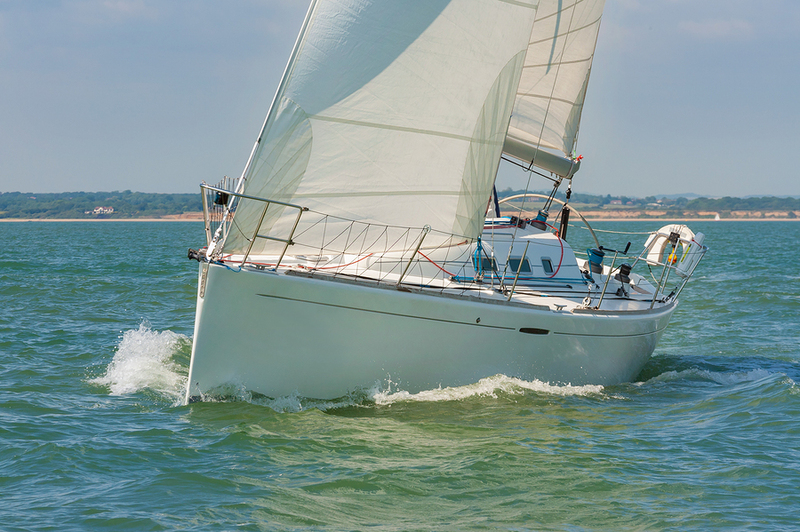 Can A Boat Owner Be Liable For My Injuries After An Accident? One of the best things about living in Florida is the access to the beach. Many of us Floridians love to set sail and get out on the water for fishing, watersports, or just to relax. As fun as boating can be, there are risks of injury. Most of them are a result of being out on the open water. However, sometimes when an injury occurs, it is actually the fault of another person. In these cases, the boat owner may be liable for your injuries. Negligence is a legal term used for when you are hurt as the result of intentional or unintentional actions of another person. 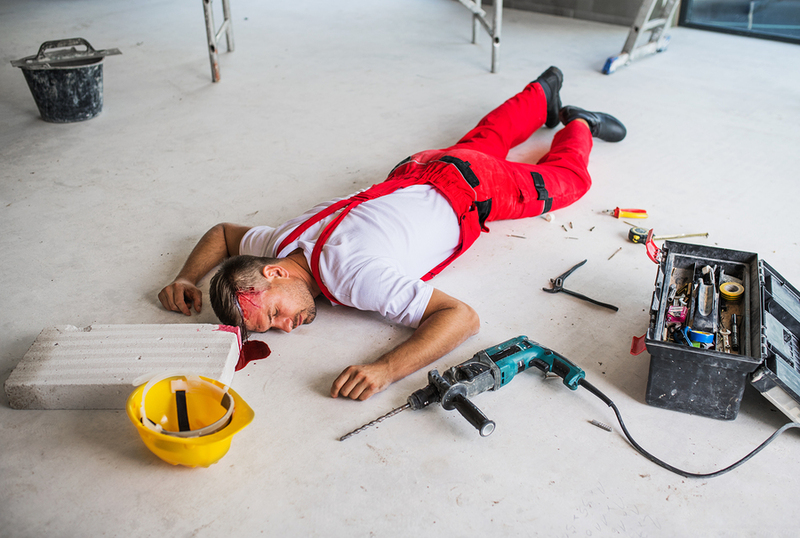 When someone is negligent it means that they didn’t act within reasonable care to prevent injuries. Being hurt on a boat doesn’t necessarily mean that anyone caused your injuries through negligence. However, there are times when someone could be negligent for your boating injuries. •	Distracted Driving: Whether you are sending a text on your phone, eating a lunch to go, or trying to get your children to stop fighting, distracted driving is very dangerous. In fact, distracted driving is the number one cause of accidents in Florida. So this year, rather than multi-task, stay safe and pull over. A new study published by the Insurance Research Council (IRC) found that Florida has the least affordable auto insurance next to Louisiana. The study assessed all 50 states in the US and used an affordability index to determine the rankings. 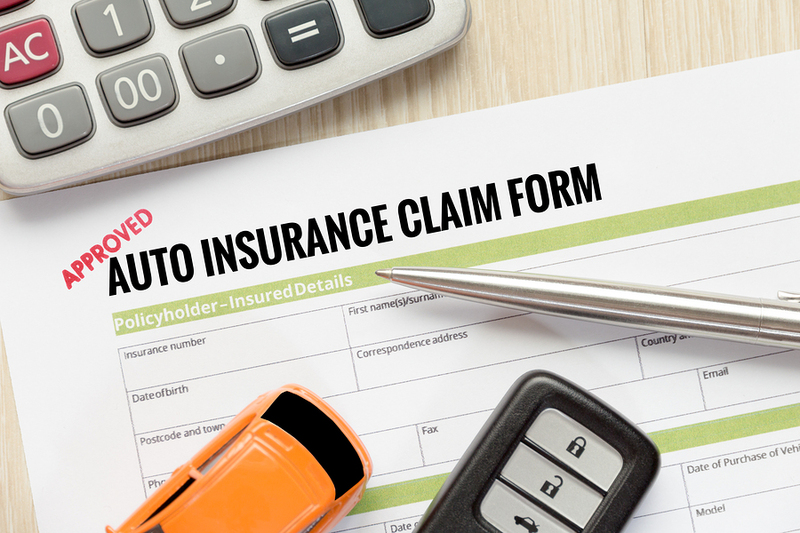 The index was based on a comparison of the average cost of auto insurance and median household income. These costs are the result of a variety of factors and the impact is statewide. ●	The Number Of Accident Injuries: Florida is consistently ranked by the National Highway and Traffic Safety Administration (NTHSA) as having the most crashes across the country. Florida has the highest motorcycle accident rates, the second highest number of fatal accidents, and the third highest number of DUI accidents. More accidents, means more claims are being made for damages, injuries, and wrongful deaths. Those costs are then passed onto the consumers. Help! I’ve Been Injured On The Job, What Do I Do Next? •	Seek Emergency Medical Attention: If the accident has caused severe or catastrophic injury, you need to immediately call 911 for emergency medical care. No matter the circumstances behind your accident, if you need immediate medical attention, get it. Your health is the most important thing. At All Injuries Law Firm, we have decades of experience representing auto accident victims in Florida. In many cases, these accidents couldn’t be avoided. 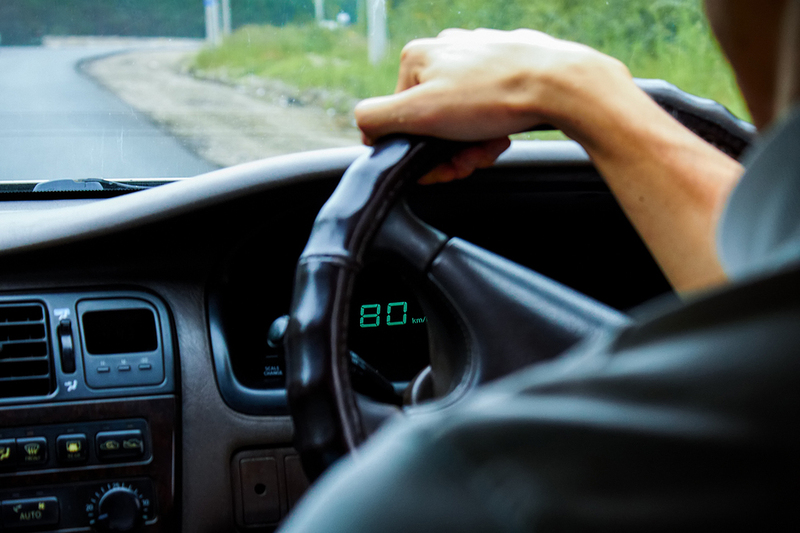 Even the safest, most vigilant drivers can find themselves in an accident caused by another person, hazardous road conditions, and even vehicle defects. There isn’t much you can do to avoid these types of accidents. However, choosing a vehicle with a wide variety of safety features can help mitigate some of the damage caused by accidents. If you are looking to purchase a new car this year, consider purchasing a vehicle with a high safety rating. ●	Child Seat Anchor Rating (LATCH Rating): Tests the ease of use and security of child restraint hardware. ●	Front Crash Prevention Rating: Tests the availability of forward crash warning systems and automatic braking systems. Most of the time, when we think about auto accidents, we think about bad drivers. However, thousands of accidents are caused every year by vehicle malfunctions. Sometimes these malfunctions are the fault of the vehicle manufacturer. These malfunctions can lead to manufacturers to recall vehicles. 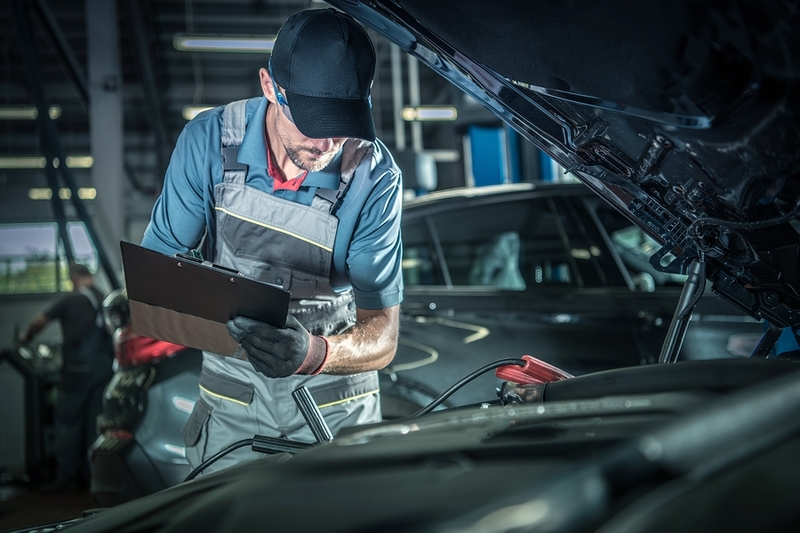 These recalls can be voluntary after the manufacturer discovers an issue, or supported by the National Highway And Traffic Safety Administration (NHTSA) after determining the malfunction is causing accidents. In both cases, vehicle owners need to pay attention to recalls to stay safe on the roads. Here are the most recent vehicle recalls. Right on the heels of the massive Tanaka airbag recall, Toyota and Lexus SUVs are also being recalled for an airbag issue. 89,740 SUVs have been recalled because of a faulty sensor that can cause airbags to remain off when needed. The recall impacts Toyota Land Cruisers and Lexus LX 570s made between 2008-2019. If you own one of these vehicles contact Toyota at 1-888-270-9371 or Lexus at 1-800-255-3987 for further information and instructions. What Are My Legal Options If I’m Bitten By Someone Else’s Dog? According to the United States Center for Disease Control, 1 in 5 people bitten by a dog require medical attention. When you are bitten by a dog, it can cause some serious medical issues. If you are one of these victims, you have a legal right to file a claim against the dog’s owner for the cost of your injuries. 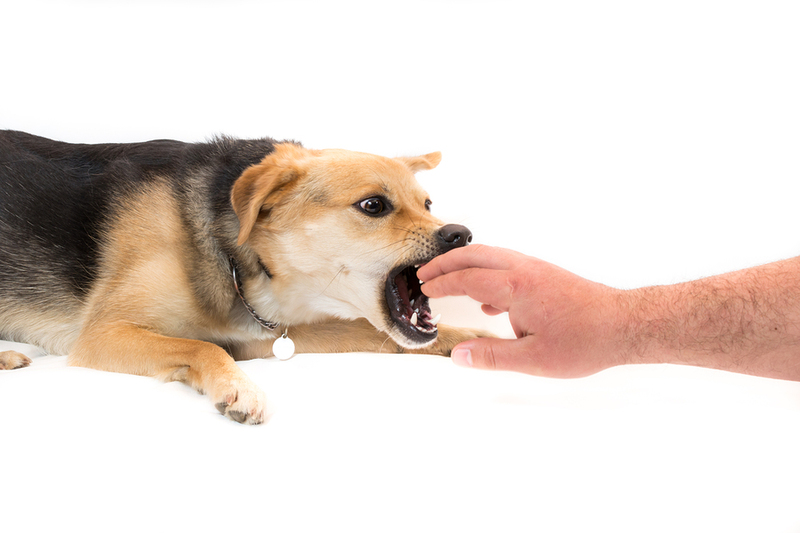 ●	Nerve Damage: People often do not realize that even a small dog has strong jaws. If a dog should bite you, especially in the face or neck you can end up with serious nerve damage. There are many things that can cause an auto accident such as bad drivers and hazardous road conditions. However, the most underrated cause of auto accidents is mechanical functions. If your brakes do not work properly, you can’t accelerate, or your car shifts out of gear, in a few short moments can lead to a catastrophic injury. This is why routine vehicle maintenance is so important. 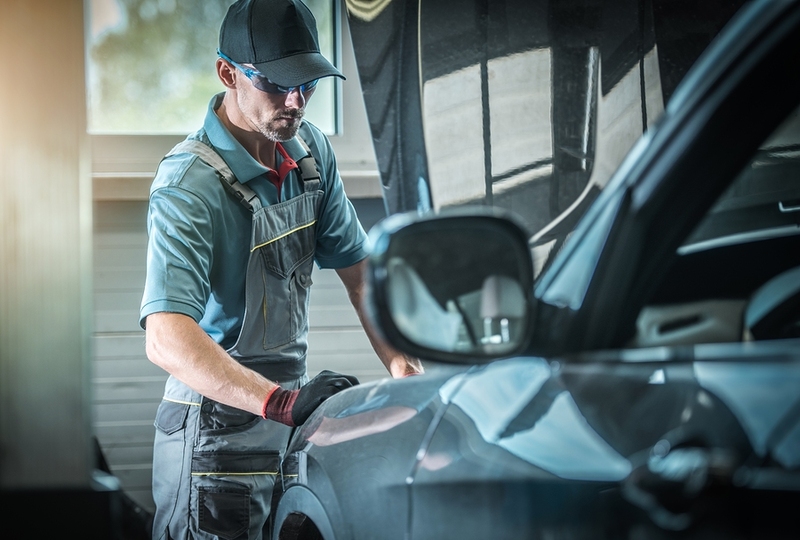 However, even the most diligent car owner who changes their fluids, belts, and chains routinely, can still experience mechanical defects because of faulty designs and manufacturing. What Is A Vehicle Recall? After a massive recall of 1.7 million vehicles in 2015, Kia and Hyundai owners are facing a new issue. It turns out the fix that Hyundai and Kia implemented for the recall has created a new round of problems for car owners. 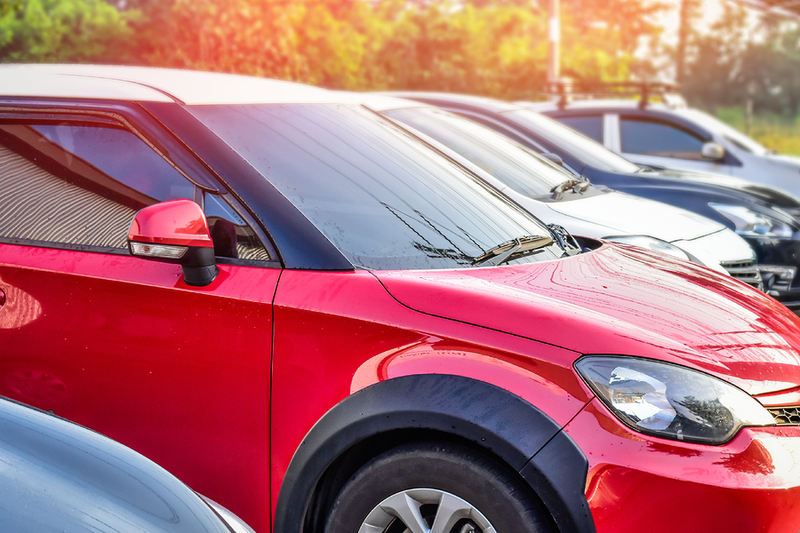 After multiple complaints, an investigation from the Nation Highway Traffic And Safety Administration (NHTSA), and six reports of fire, Kia and Hyundai are recalling these vehicles again. Why Are They Being Recalled? Hyundai and Kia are recalling vehicles because the fix they issued during the 2015 recall presents a fire risk. The vehicles were initially recalled because manufacturing debris restricted the oil flow to connecting rod bearings. This caused the bearings in 2 and 2.4-liter four-cylinder engines to wear down and sometimes fail. This issue also put drivers at risk of engine fire. During this recall, however, some of the engine replacements were not done properly by dealers around the country. They have found that in some cases the high pressure fuel pipe was damaged, misaligned, or improperly tightened. This may lead to a fuel leak on the engine causing fires. A traumatic brain injury, or TBI, can be one of the most terrifying and debilitating injuries for a person—and the people around that person—to experience. The reason for this is that the brain is the literal nerve center of the entire body, the ability to perceive sensations, think, feel, remember and even move are controlled by the brain. This means that any injury to any part of the brain can have dramatic, lifelong effects on a person’s life. Here’s just a sample of the many ways that a serious TBI can impact the way a person lives. The brain controls the ability of people to move and sense things. This means that a variety of different physical symptoms can manifest depending on where a TBI is sustained, and the scope of the injury. 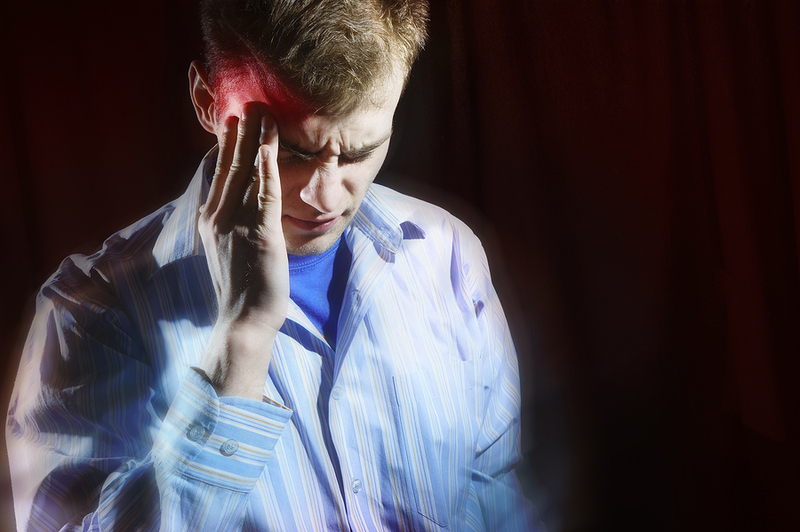 For some people, TBI may result in permanent migraine headaches when it was never an issue before. For others, however, the effects can be far more serious. When you have been bitten by a dog, the injuries can be very severe. From flesh wounds to bone fractures to even disfigurement and disability, your injuries can have a serious impact on your life. Furthermore, the costs of these injuries can add up quickly. Between the medical bills and missing work, you may find yourself in a financial hardship. However, under Florida law your injuries may be covered. It all depends on the circumstances. When A Dog’s Owner Is Responsible For A Bite. ●	The dog’s owner was in violation of any local ordinance such as not following leash laws or “reasonable care”. ●	The owner was negligent and did not use reasonable care to prevent your injury. ●	The dog has bitten someone previously. If the owner knows that do has been knowing to bite, they are responsible for controlling the dog. Not doing so is negligence. ●	The dog is labeled “vicious” by animal control.